It is important to acknowledge the genius of Tcha Limberger in the context of his being a musical – perhaps, an all-around – polymath and here are two albums that highlight this aspect of the artist in the grand manner. 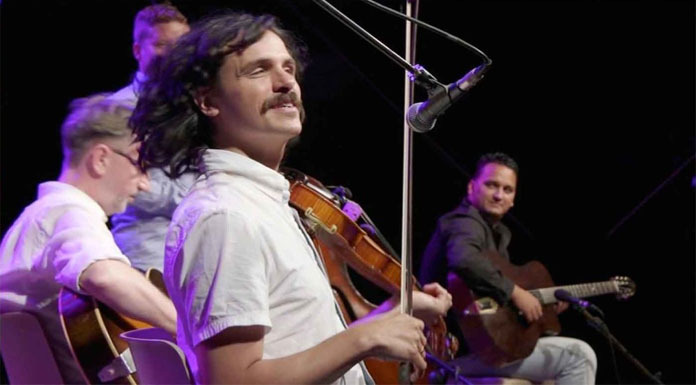 The first is a recording ‘Live’ in Foix, where he is heard playing violin in the so-called “Gypsy-Jazz” style – here in a not-so-oblique homage to the legendary Stéphane Grappelli – and in the second, Tatavla, he breaks fresh ground – again on violin – by letting loose on his violin and venturing fearlessly into the realm of Greek “wine song” played in the traditional Byzantine style reminiscent of 19th and 20th century Constantinople (now Istanbul) and the unique “Tatavla” celebrations. 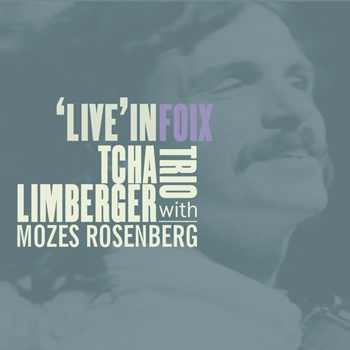 Tcha Limberger is often heard on guitar, an instrument he plays brilliantly, holding his own with the likes of the great manouche master, Fapy Lafertin as well as the legendary Waso Grünholz and Mozes Rosenberg, a Sinti music virtuoso who joins Mr. Limberger on the ‘Live’ performance. But Mr. Limberger plays violin, exclusively on both recordings and sings on a couple of charts in his own inimitable smoky voice as he pours his heart out, bringing the music and lyrics alive in elemental fashion. This is true not only on the “Gypsy-Jazz” recording, but also on the Greek one as well where he sings both artfully as well as passionately as if he is Greek in body and soul. This, first and foremost, is a labour of both love and scholarship. As he has done with his traditional Transylvanian, Romanian and Gypsy recordings, Tcha Limberger combines a career as a violinist with that of an academic, specialising here in the music of Byzantine era Constantinople (Istanbul) Greek “Tatavla” celebratory music. And here the violinist becomes the pivot of an extraordinary trio that also includes Dimos Vougioukas on accordion and Benjamin Clement on guitar. 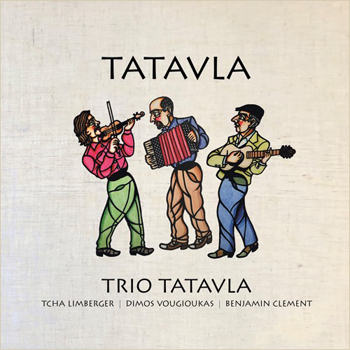 The traditional repertoire played by the Trio Tatavla brings vivid local colour, a bright and emotional landscape and is magically combined with greater freedom and enriched harmonic experimentation. All this while styling essentially true to tradition in rhythms such as karsilama and syrto. Moreover, the three musicians engage each instrument in remarkable melodic shaping and also in complexity of accompaniment. Each and every complex piece is exquisitely shaped allowing the musicians to be rhapsodically introspective and eloquent throughout. In Tatavla music the heraldic and celebratory combines with the natural world which is frequently present and ever enigmatic. Nature here is not domesticated and anthropomorphised; it’s wild and strange and beautiful. 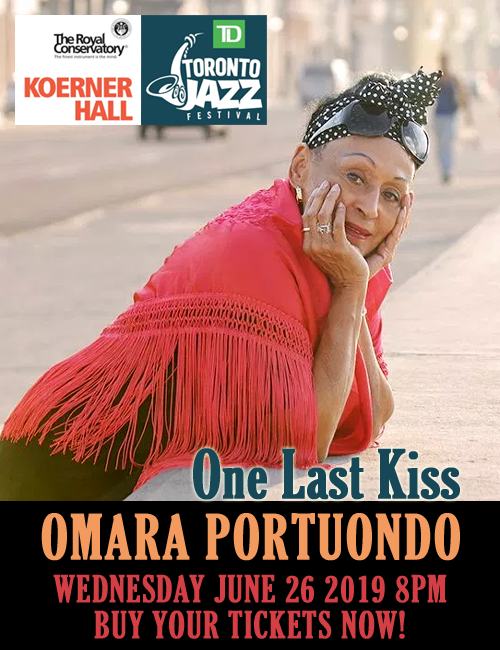 Contours, tones, shiftings of sound are pieced together with a logic that’s rigorous, yet at the same time delirious. The cycle of songs, featuring Tcha Limberger’s violin and voice at the core features thrilling extended techniques on the accordion by Mr. Vougioukas and sublime textural layering by Mr. Clement’s guitar. Together with Mr. Limberger, the three musicians’ performances are brilliantly committed and utterly compelling.